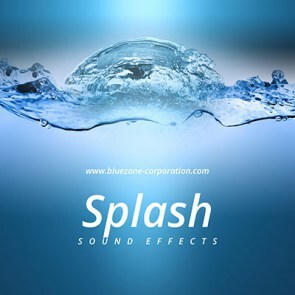 Approaching 20 years of existence, Bluezone Corporation provides high quality sample packs and SFX sound libraries for pro editors, film makers, soundtrack producers and video game sound designers. From concept to finished product, our loops, samples, and sound effects are meticulously recorded and individually edited: we put the priority on quality rather than quantity. 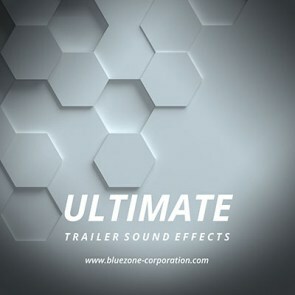 Until today, our team has released a huge range of inspiring sounds that you have most certainly heard in blockbuster, acclaimed video game and talented artist music productions. We love sound! 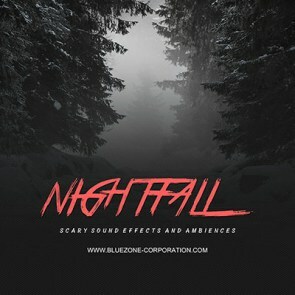 Our sound designers are always on the look-out for new synthesizers and sound synthesis. 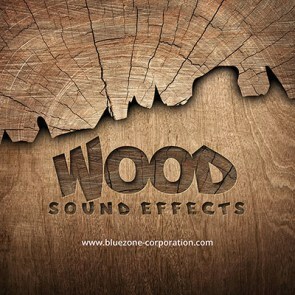 The Bluezone team has always used the best software and hardware material. Sometimes our teams come out of hiding, equipped with all their recording gear, and invade the shooting stands, WW2 military shows, electrical power stations, airports, air shows, military camps, or industrial plants. All the recordings are then meticulously worked and treated.